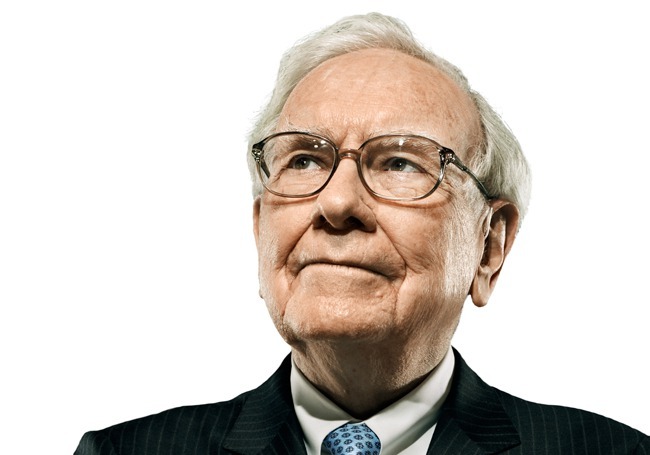 Warren Buffett is recognized all over the world for his wealth and skills in trading. But despite his overwhelming money and assets, he maintains a very simple life. He lives in his property in Omaha which he bought in 1958 for $31,500. 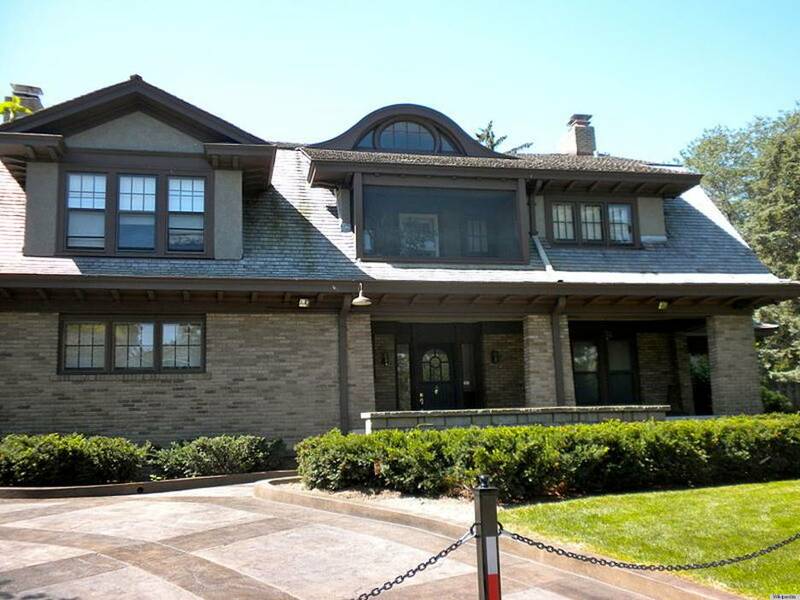 Today, according to Realtor.com, the Warren Buffet house in Omaha is valued at $652,619. 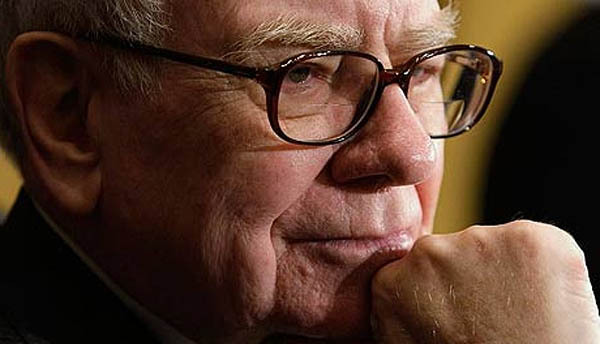 Warren Buffett is the world’s largest investor. However, unlike other rich people, he prefers a quaint lifestyle. Berkshire Hathaway, his company owns well-known names like Dairy Queen and Duracell. Warren Buffett’s net worth as of 2017 is $75.6 billion. He is listed by Forbes as the 2nd richest man in the US in 2017, and 15th most powerful individual in the world. 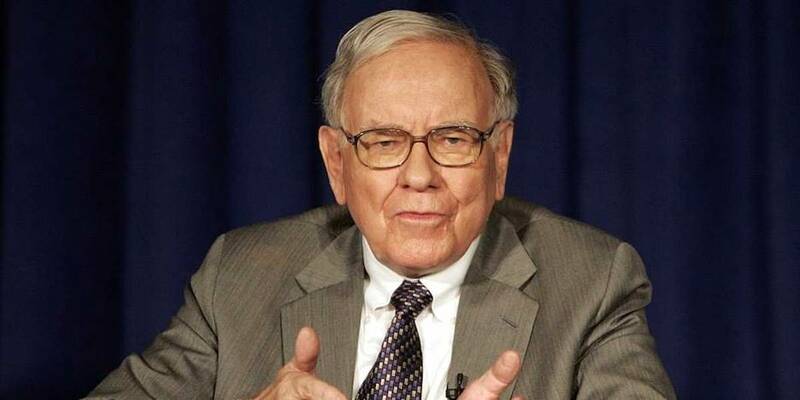 Buffett is not attracted to overly expensive estates. 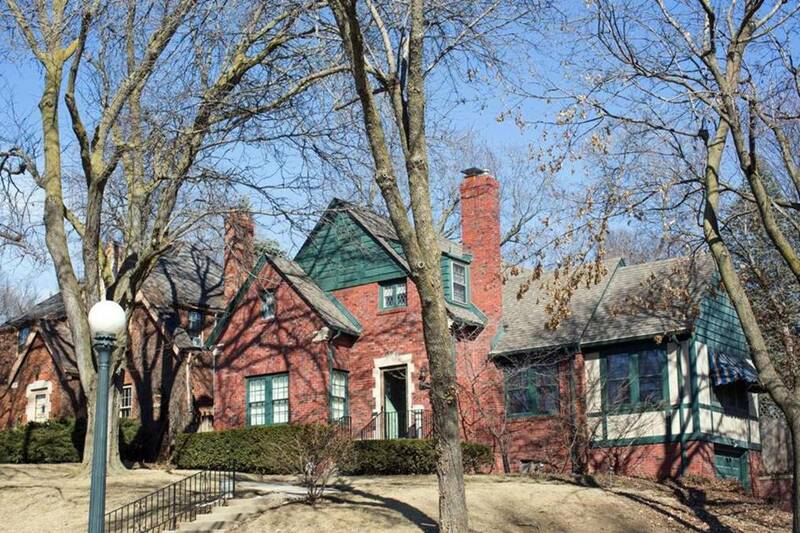 In a BBC interview, he shared that he is happy with his home in Omaha and that he’d rather have one property because he prefers maintaining it on his own. On top view, you can see how relatively small the property is, compared to Buffet’s overall wealth. He is much applauded all around the world for his simple lifestyle. Tourists come at Warren Buffet’s house in Nebraska to take pictures. In the earlier years, there wasn’t any fence around the house. To keep the tourists from barging in the house and ruining the lawn, a chained railing was placed in front of the drive way. 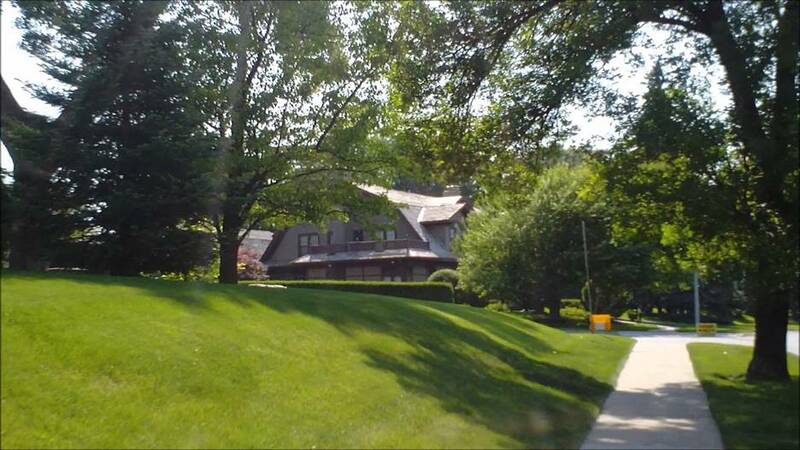 His house in Omaha, Nebraska is situated in a very quiet neighborhood. There are only a few houses surrounding his home. Warren Buffet’s house in Laguna Beach California is currently listed at $11 million. 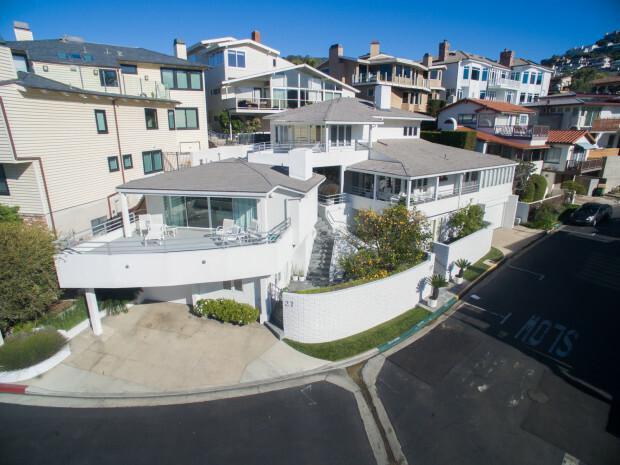 The 3,588 sq-ft house features six bedrooms, and a viewing deck where you can see the ocean. 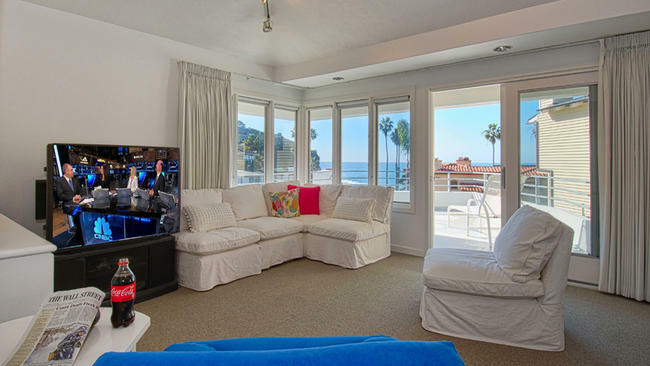 Buffett bought his Laguna Beach house for wife, who died in 2004. His wife loved this home so much because of the ocean view. Apart from his other houses, people also like visiting his home in 2501 N. 53rd Street, Central Omaha was where he grew up as a boy. The house was built in 1936. Today, you can stay here through AirBnB.